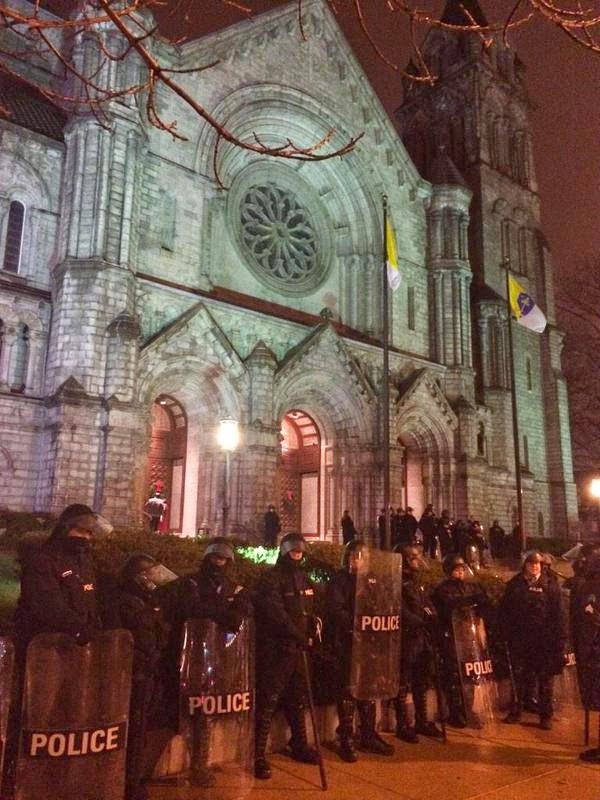 What the deuce does the Catholic Church have to do with Darren Wilson, Michael Brown, or the Grand Jury? Nothing, but relevance to the case has not stopped the protesters from disrupting normal activities at churches and colleges in St Louis. 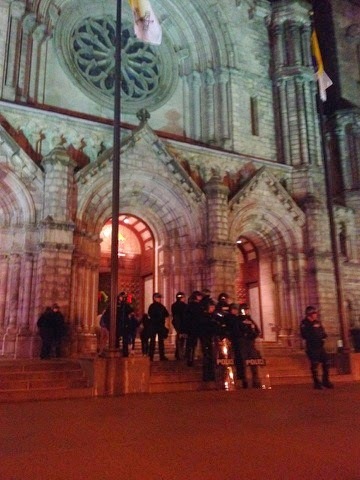 Police had to protect our children at SLU, as well. My son attends, and while I'm dismayed by the extensive presence of police on campus these days, I am grateful for it.